My Lands is a free game for the iPhone, iPad and iPod touch that provides gamers with the same experience that the PC version does. One of the most interesting things about My Lands is that you can actually withdraw game money into real money. 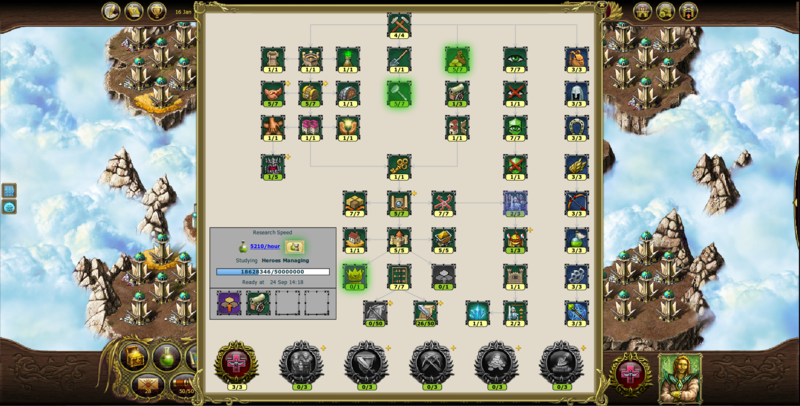 This game is the first online strategy game that offers such a feature. Although My Lands doesn’t appear to be available on the U.S. App Store, I was able to test it out by playing the PC version. I believe it is also available in the U.K. App Store. Learning how to play this game will take virtually no time if you’ve played Civilization in the past. 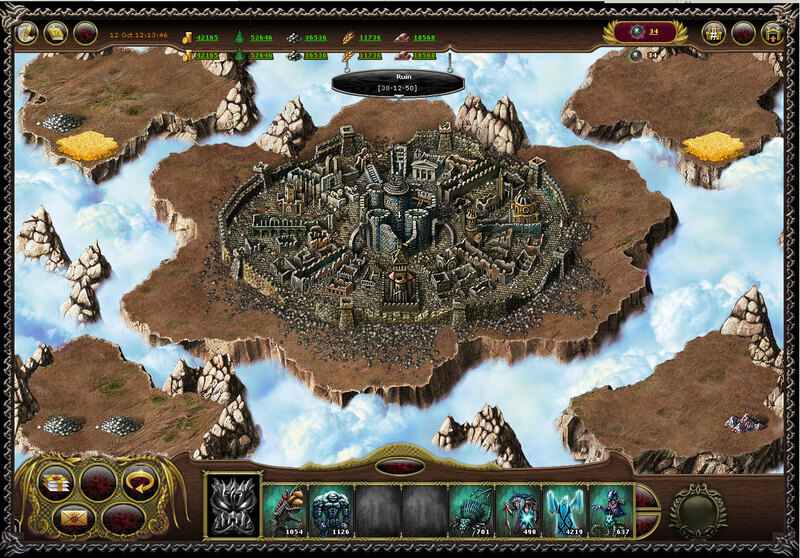 And if you enjoy games like Civilization, Heroes 3,Â Age of Empires or Starcraft, then you’ll feel right at home playing the iOS or PC version of My Lands. Unlike regular strategy games that pit you against a computer or a few online members, My Lands is much more vast. With the amount of allies you can team up with and enemies you can fight, My Lands is a lot of fun and never gets old. 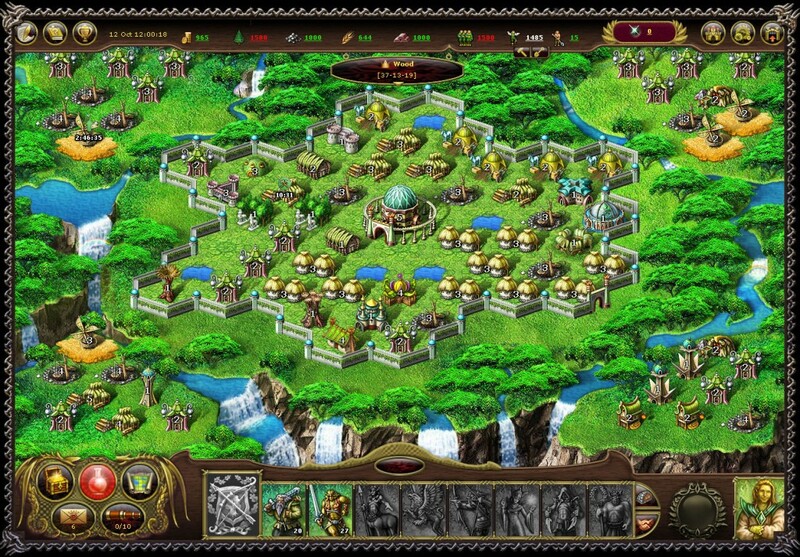 The retro graphics seen in this game are on par with other strategy game graphics. Not to mention that the amount of things you can do within the game are endless: whether it’s upgrading your city or destroying you enemy. Being able to play this game on your PC or iPhone and still having the same experience is a big plus as well. People that like strategy games can’t go wrong with My Lands. It has a great retro style to it that keeps you coming back.